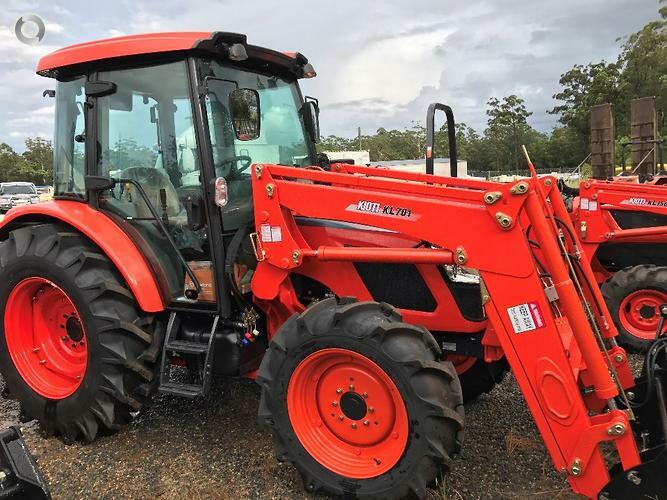 Construction Equipment Sales Australia is a privately owned distributor of earthmoving, construction, mining machinery, located in Wauchope, NSW. Our Branch has a fully equipped Workshop, with all required Tooling and Test equipment that is essential for todays modern Equipment, staffed by Fully-Trained service staff and Mobile Field Service Technicians to carry all repairs and servicing requirements that can only be carried out at your work site. CES Australia are proud to part of the , JCB Construction Equipment Australia Dealer Network ,this partnership enables CES Australia to offer a complete range of JCB equipment to suit ,Construction , Agriculture ,Waste Management , Mining , Landscaping & Demolition. JCB Manufacture a range of over 300 machines including the world’s No.1 backhoe loaders and telescopic handlers. 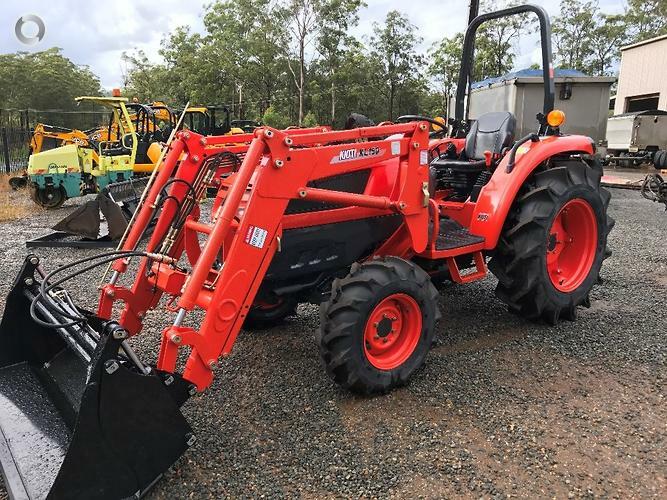 Redhead Rentals supplies & services a large range of construction equipment; a division of CES Australia, offering hire solutions for your business whether it be short or long-term. 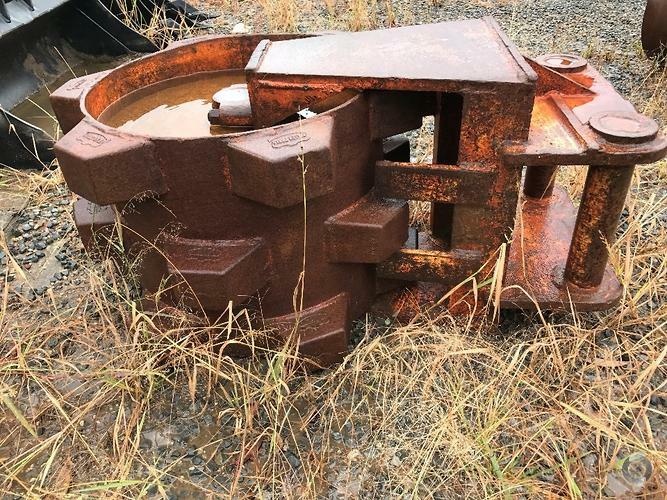 If you have a short-term contract that does not justify the capital outlay of a new machine, have a specialist job or suffering down-time, then you should contact Redhead Rentals. Redhead Machinery Pty Ltd are proud to be Australian New Zealand distributors of Neptune Automated Wheel Wash & Disinfecting systems, contact us to find out more!